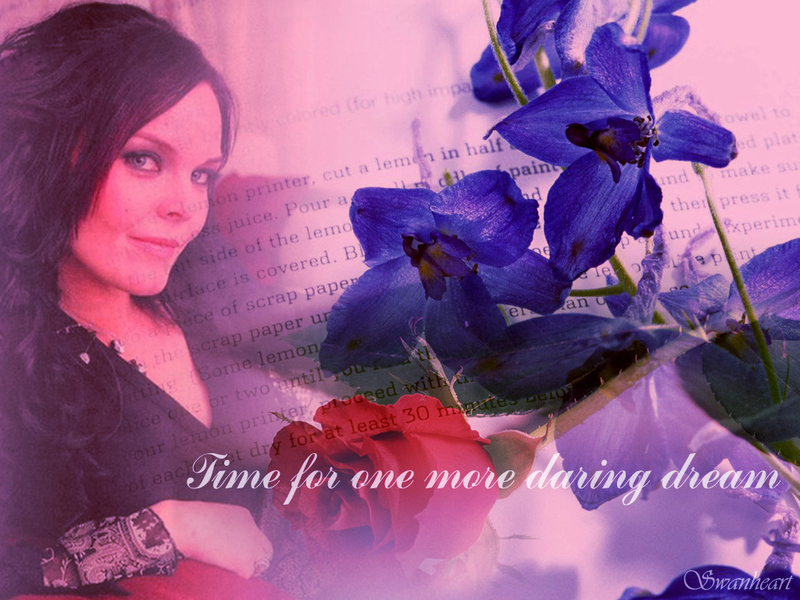 anette. . HD Wallpaper and background images in the Nightwish club. This Nightwish wallpaper contains camellia, camelia, begonia, garden nasturtium, indian cress, and tropaeolum majus.